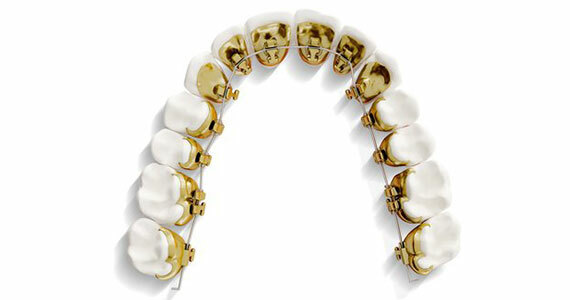 Hidden braces, with the accuracy of a bespoke fixed appliance, sitting on the inside of the teeth. When appropriate, customised appliances such as Incognito lingual braces or hidden braces can offer accurate and predictable results, as well as discreet orthodontic treatment. Sitting on the inside of the teeth, these fixed lingual appliances are popular with adult patients and are one of the most effective invisible treatments available.